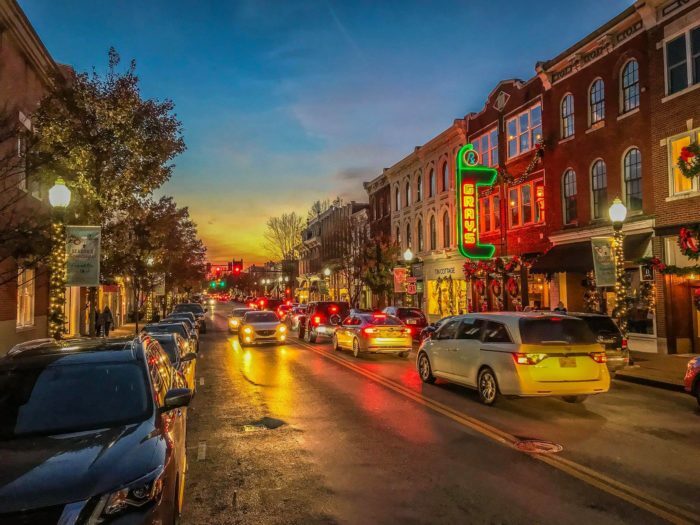 Here in Tennessee, it’s not too difficult to find a cozy town with a heap of community ready to welcome you home. Our entire state is speckled with sweet towns and holiday lights, an incredible expanse of folks who are in love with their home and the act of welcoming you to it. 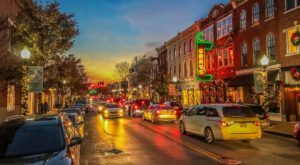 If you’re looking to visit our great state or maybe get out of town for a minute, then you definitely want to check out one of these seven cozy towns. 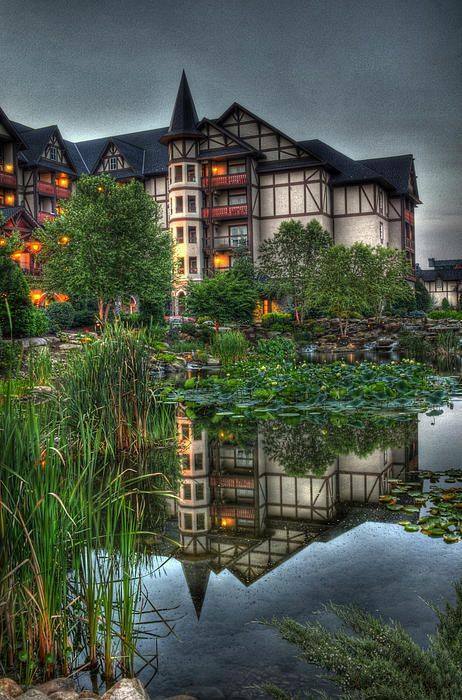 Pigeon Forge is known for being a resort town, but its location up in the foothills of the Smoky Mountains make this a super cozy town every winter. 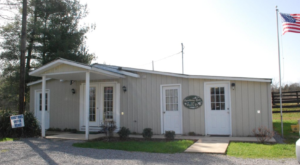 There are plenty of cabins and hotels, perfect for any budget and style. 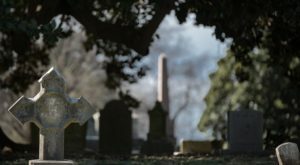 This historic town in Northeast Tennessee is a beautiful and quaint city any time of year, but around Christmastime, the whole place takes on another edge of magic. 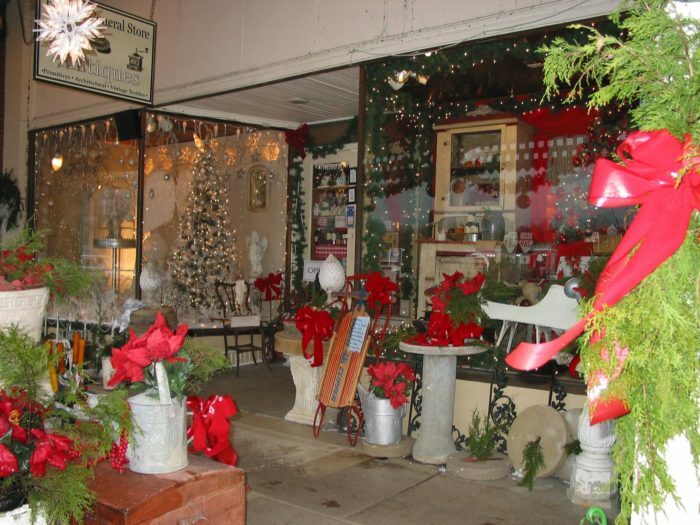 Franklin is the perfect spot to cozy up this Christmas. 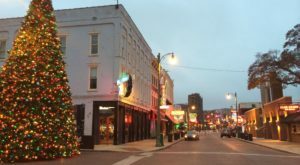 The downtown's "A Dickens of a Christmas" event draws folks from all over the state and transforms the cute downtown strip in to a cozy winter wonderland. Just outside of Franklin, the tiny town of Leipers Fork is the perfect small Tennessee town. 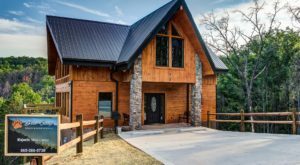 Find an AirBnB in the area and enjoy the serenity of the Tennessee hills in one of the coziest towns you'll ever find. 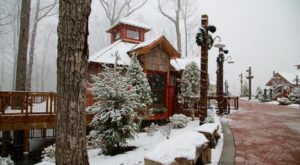 Gatlinburg may be a little kitschy, but there's a reason that so many people go here year after year. The town is absolutely magical in the holiday season, and the thousands of cabins that surround the town on the hillsides are the perfect spot to cuddle up with a good book by the fire. 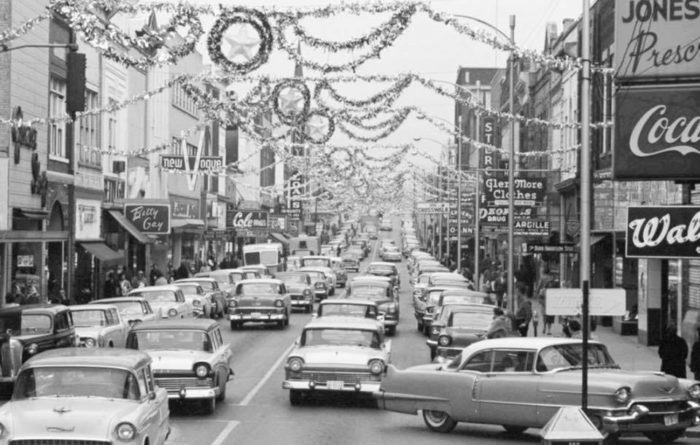 Springfield is just a small town north of Nashville, but at Christmas time, they really put on a party. 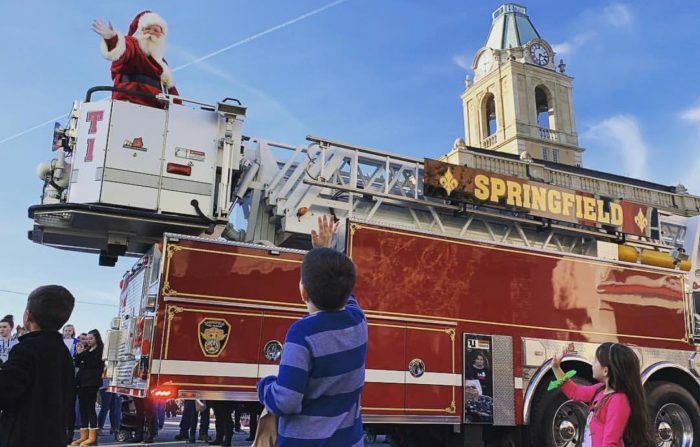 From Christmas on the Square to dozens of other community events, home tours, and light displays, Springfield is a great place to experience the joy of Christmas in an otherwise quiet and cozy town. 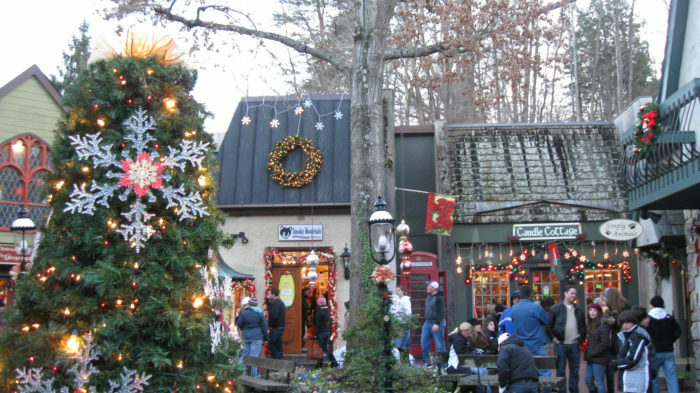 Often known as the home of the RC Cola and Moon Pie Festival, Bell Buckle is also one of the must-see places around Christmastime in Tennessee. 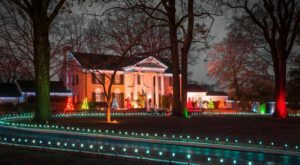 They'll take you back in time with their Old Fashioned Christmas events, which are magical for the whole family. 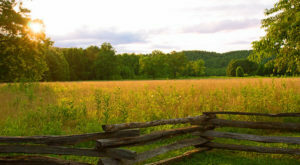 You can continue to visit the gorgeous expanse of Tennessee on this incredible hike.